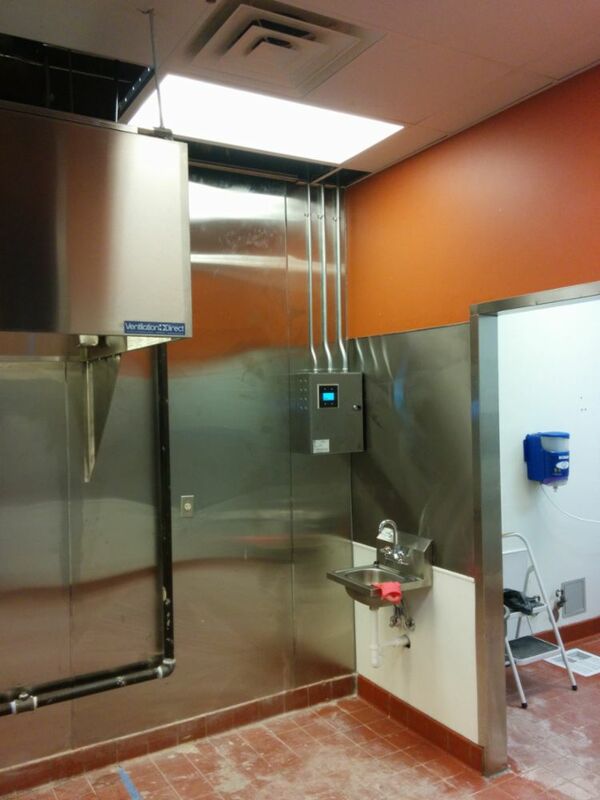 Need Exhaust Hood, Fire Suppression Installation OR Restaurant Hood Maintenance? 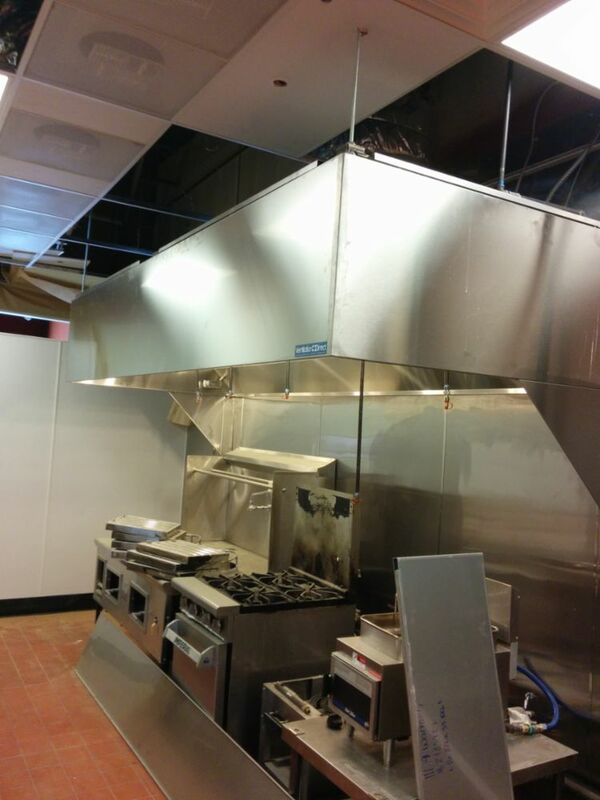 Red Rose Fire Protection, LLC specializes in sales and installations of complete kitchen ventilation systems for the restaurant industry. 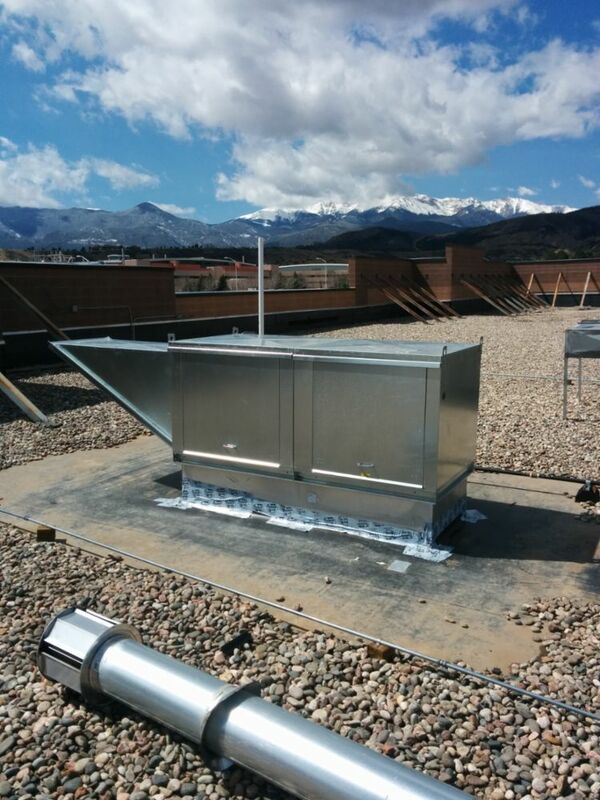 Our team is experienced, certified, licensed, and proficient in state/local building codes. 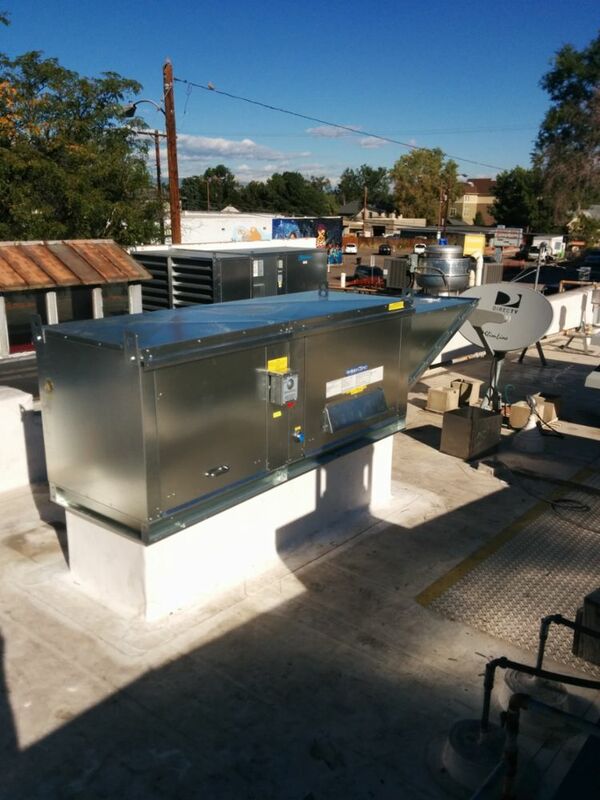 We investigate the environment in which the hood systems will be installed to assure codes and or logistics issues are addressed before the opening of your kitchen. 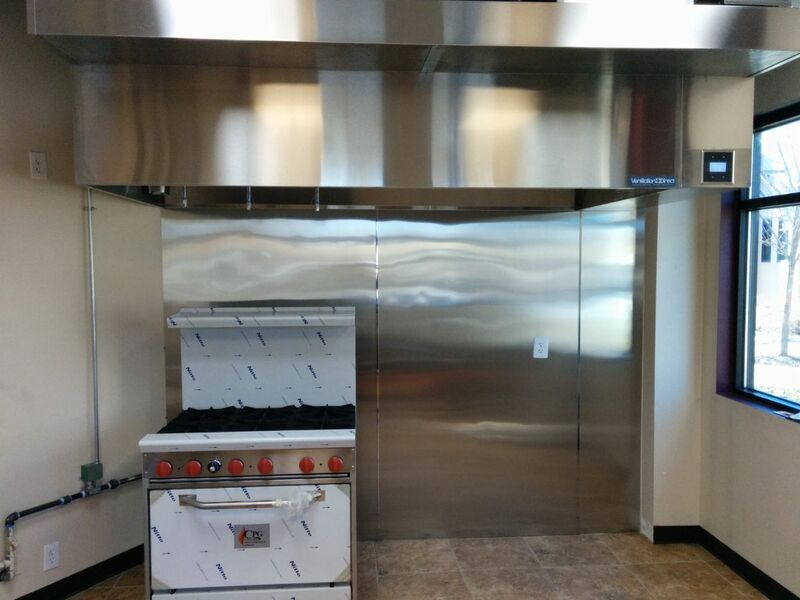 Not only will your system pass inspection, but the quality and function of our products will enhance your kitchen?s productivity. 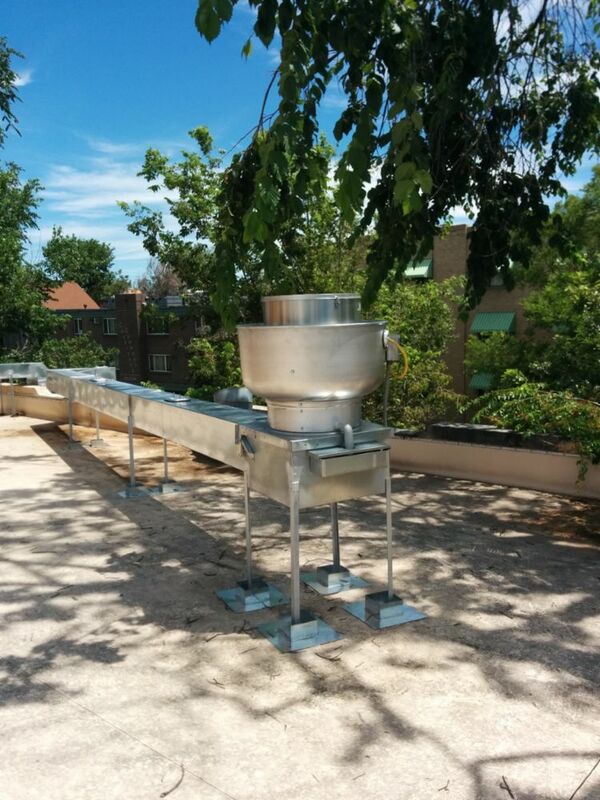 Our team is committed to providing our customers with high quality products and installations at a competitive price. The goal is to ensure that your experience is pleasurable from the initial quote to final delivery. Make the right choice and call us today for your free quote! 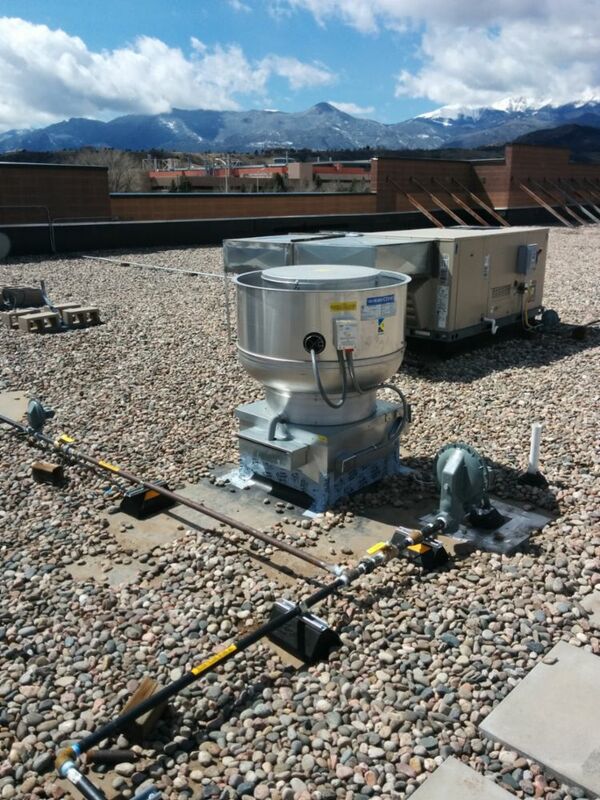 Denver,	Aurora,	Arvada,	Westminster,	Boulder,	Longmont,	Broomfield,	Castle Rock,	Commerce City,	Parker	and other cities within 70 miles of Aurora.,	Littleton,	Brighton,	Englewood,	Wheat Ridge,	Lafayette and Evergreen	. Fixr has validated the email provided by Red Rose Fire Protection, LLC. Fixr has reviewed the content provided by Red Rose Fire Protection, LLC to match our community guidelines. 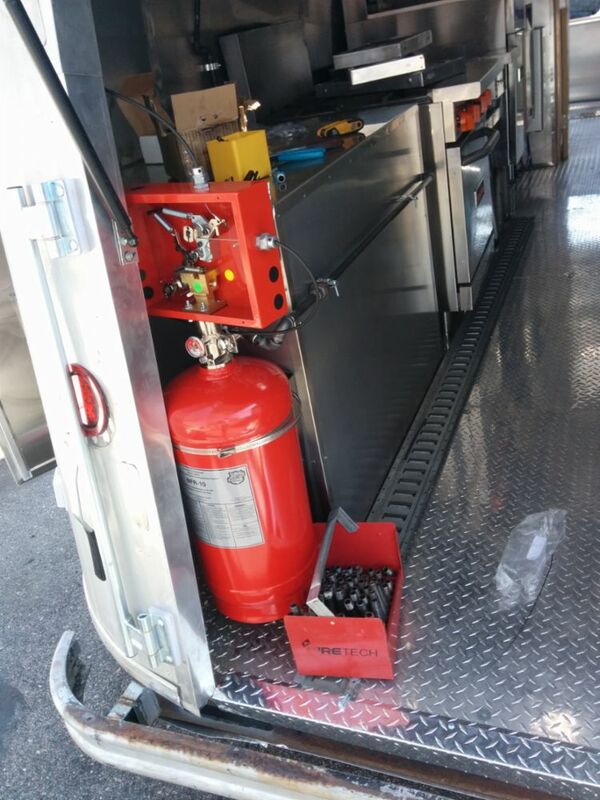 Red Rose Fire Protection, LLC has been rated with 52 experience points based on Fixr's rating system.